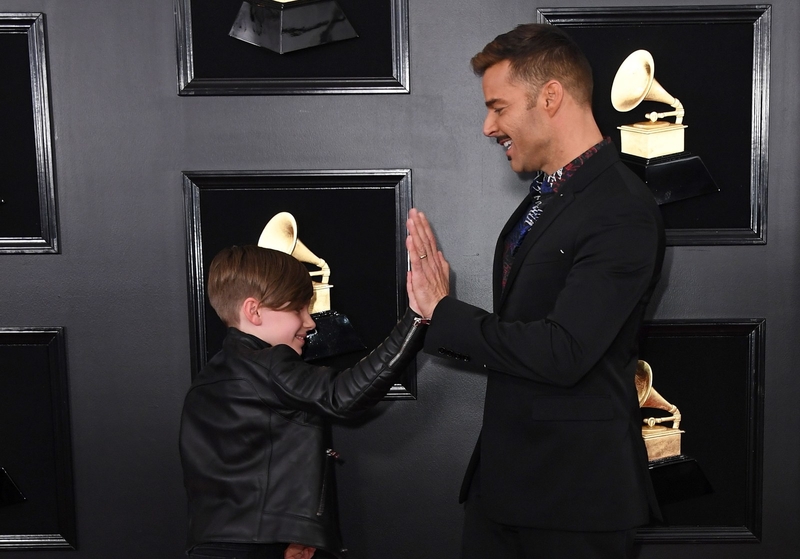 In case you need a pick-me-up, let me present to you: Ricky Martin and his 10-year-old son Matteo at the Grammys. 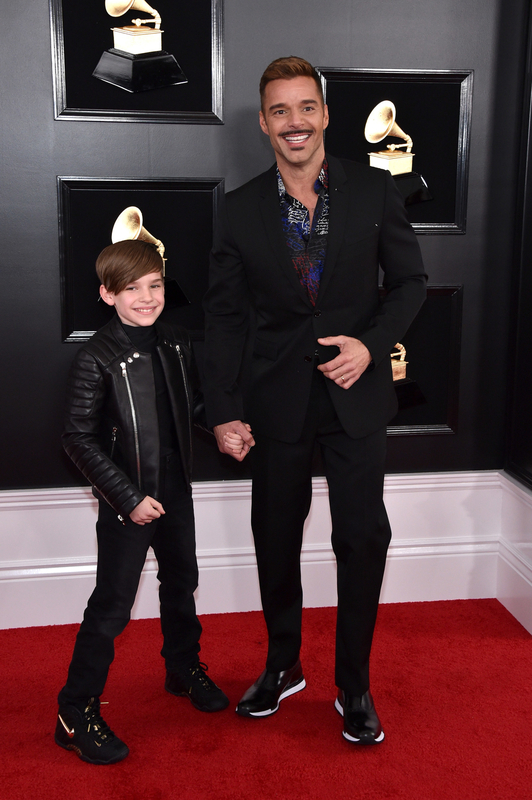 Matteo’s leather jacket? A LEWK. 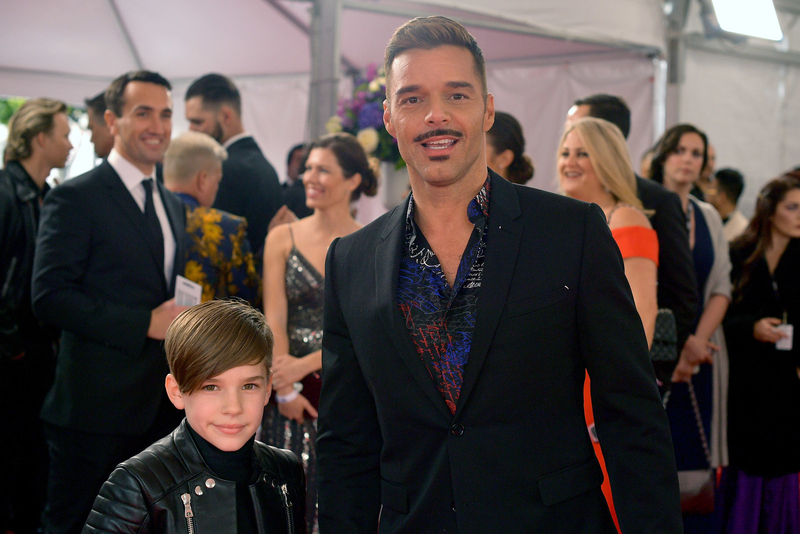 Ricky’s smile at bringing his son along for the ride? A VISION. This is the kind of pure content I need. Thank you.